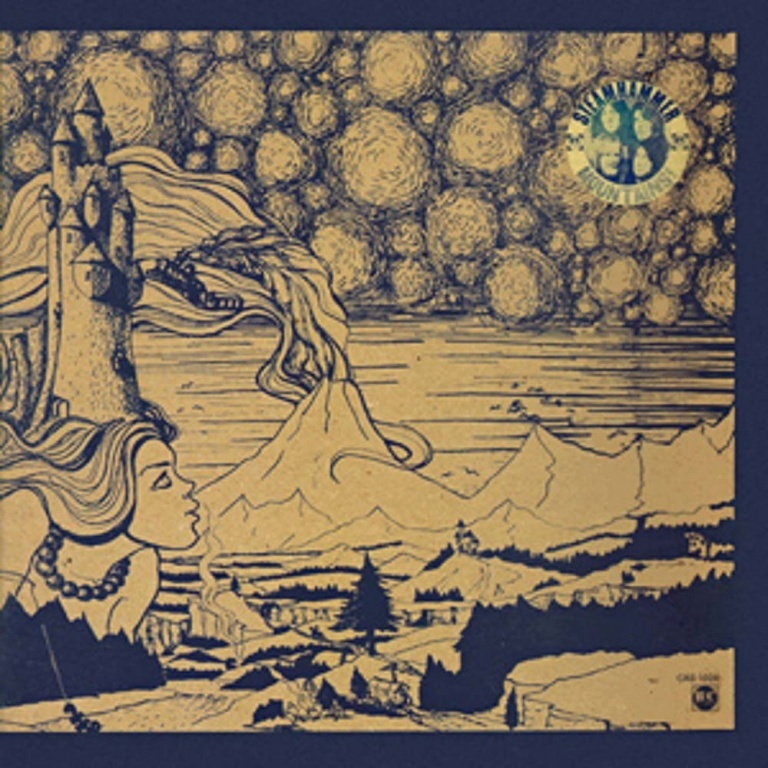 Esoteric Recordings are pleased to announce the release of a newly re-mastered edition of the classic 1971 album by British Progressive / Blues Rock band Steamhammer. Formed in 1968 by Kieran White and Martin Quittenton, Steamhammer came to prominence on the second wave of the British Blues boom of the late 1960s. Their debut album was issued in 1968 and earned the band a loyal following which developed further thanks to their effective live performances. In Germany they became a popular concert attraction. Their second album “MK II” did much to enhance their reputation, but by this time, with line-up changes taking place, the band had moved into a more progressive direction, taking on board jazz influences. By the close of 1970 Steamhammer had settled into a line-up of Keiran White (guitar, vocals), Martin Pugh (guitar), Steve Davy (bass, vocals) and Mick Bradley (drums). It was this line-up that recorded “Mountains” for the B&C label. “Mountains” would feature seven original compositions and a cover version of ‘Riding on the L&N’. Two of the album’s eight tracks were recorded at the Lyceum in London. This new, official release has been newly re-mastered and includes a booklet with liner notes and fully restores the album artwork.